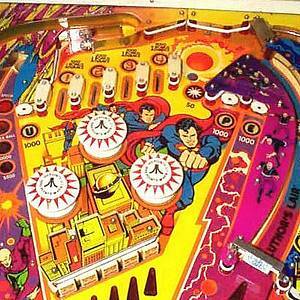 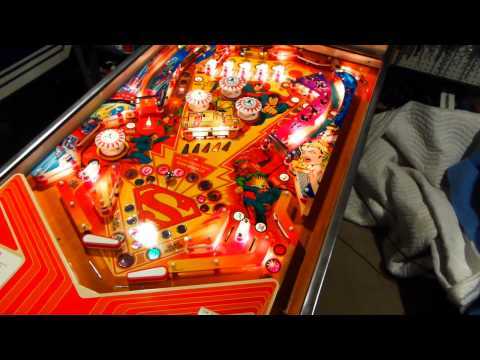 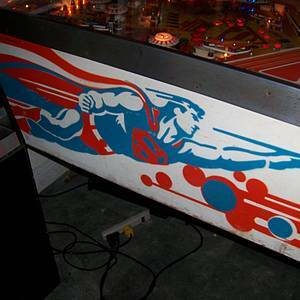 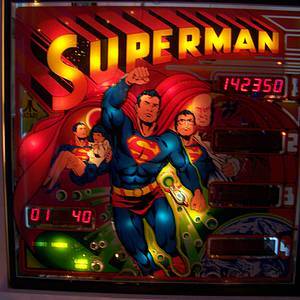 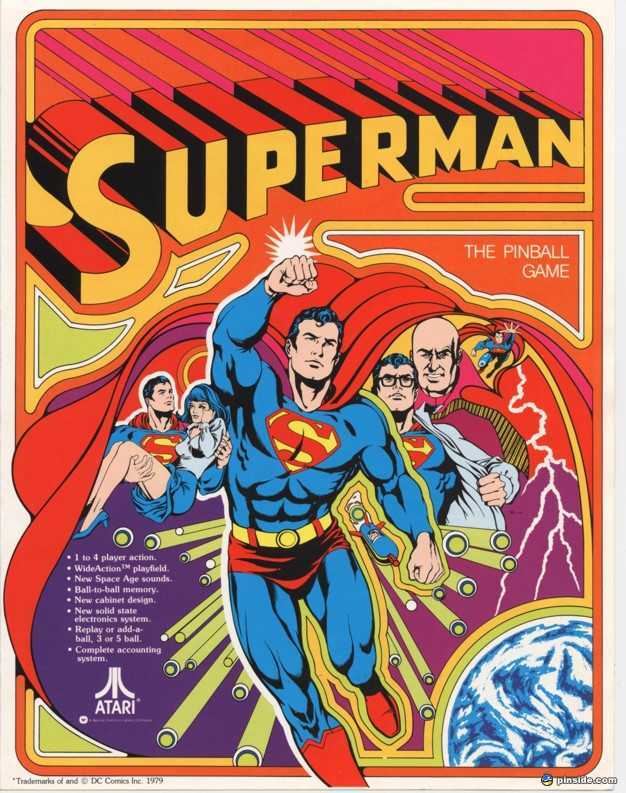 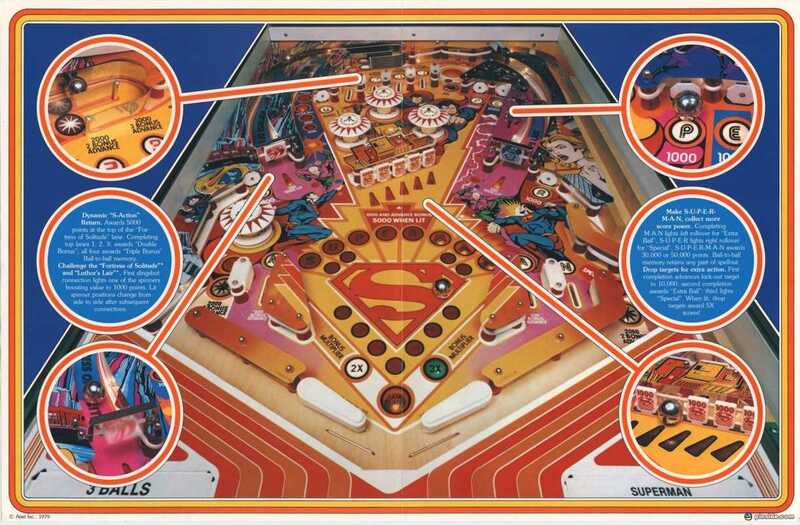 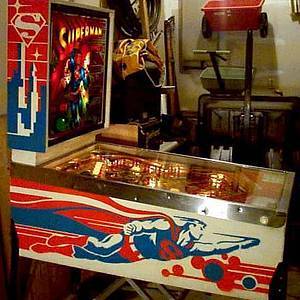 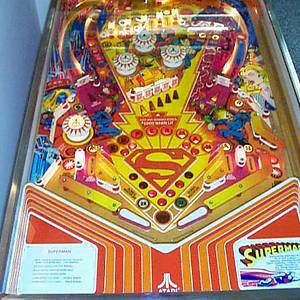 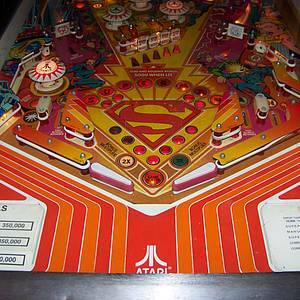 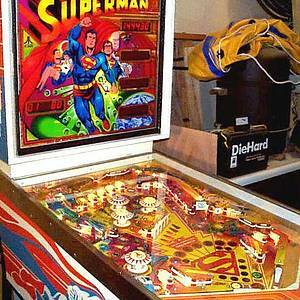 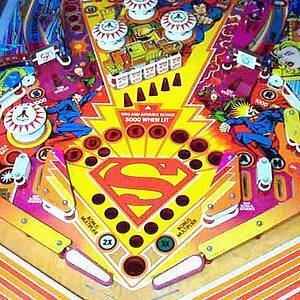 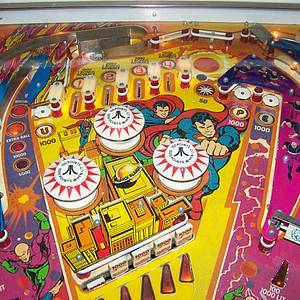 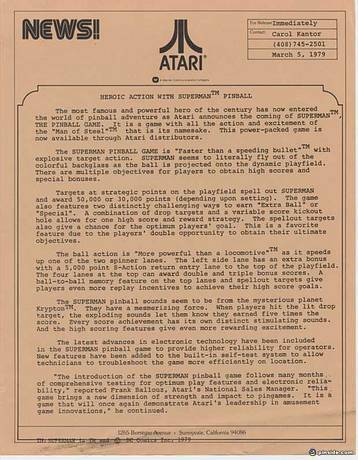 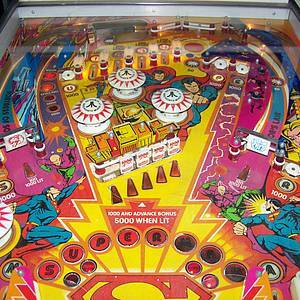 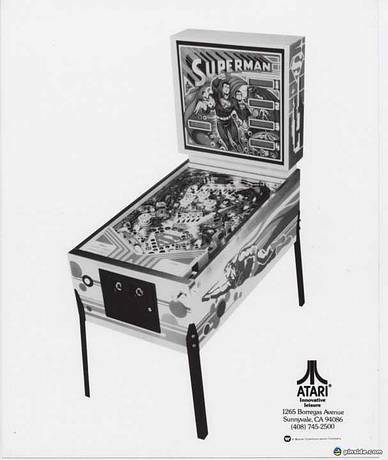 Superman is a pinball machine from March 1979, manufactured by Atari Incorporated. 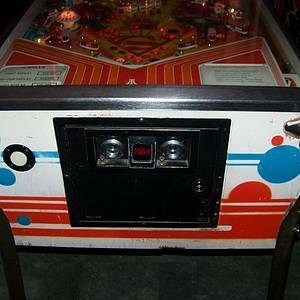 "The ball action is 'More powerful than a locomotive'(TM)..."
This game has received 28 approved Pinsider ratings and currently has a rating of 7.108 out of 10. 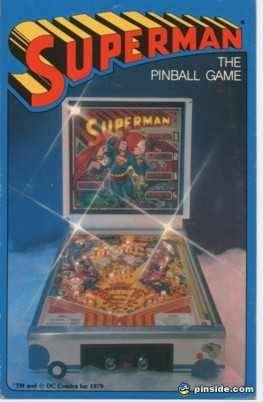 This game ranks #231 in the Pinside Pinball Top 100. 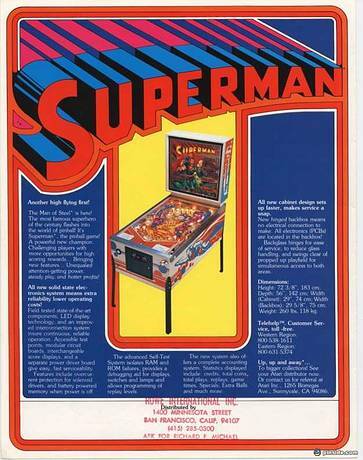 74 Pinsiders have this game on their wishlist. 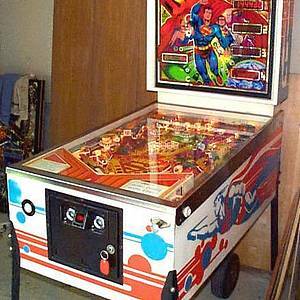 15 public locations known where you can play this machine.